I am Azman Mohd. Yusof...Malaysian, born in 1966. I love travelling and participating in sports especially soccer and badminton. I have experienced working in private and govt. sector for quite sometimes. I used to be a sales and marketing exec., then asst. registrar, and now... helping the nation. I graduated from West Texas State Univ., Canyon Texas way back in 1989. 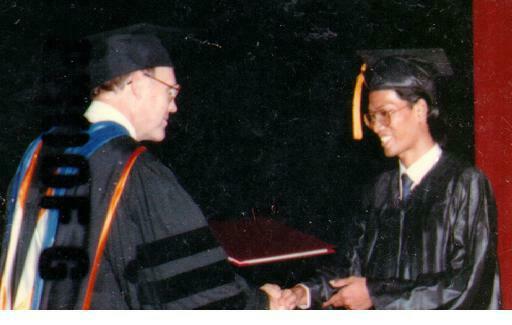 I obtained my Master Degree in Graduate School of Policy Science, Saitama University, Japan on 17 September 1999. So .. if u happened to know me... just correspond with the provided email(azman98@hotmail.com). That's about all.... Thanx for visiting me. Wanna see more....: click on it!! !